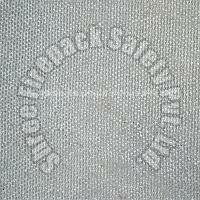 We provide Fiberglass Fiber Cloth that is woven from glass fiber textures yarn on the shuttle loom to develop the needed sizes. 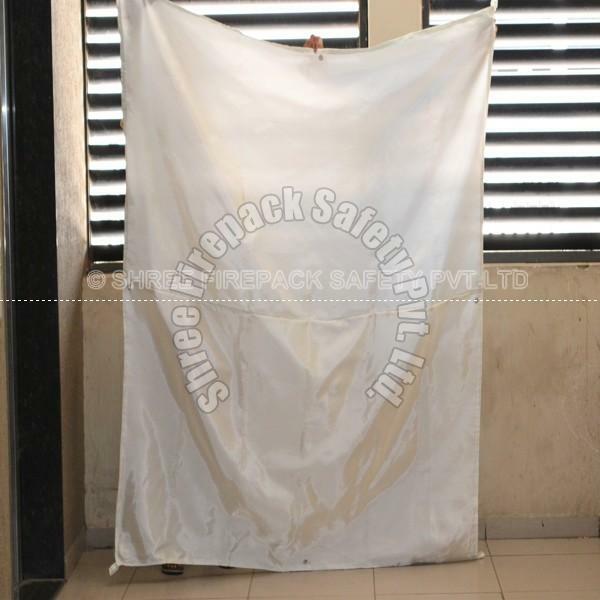 Our superior Fiberglass Fiber Cloth is designed and developed as a heat insulating material having high intensity and low density. 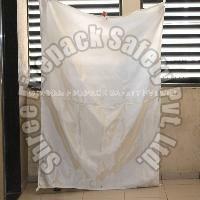 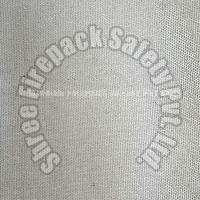 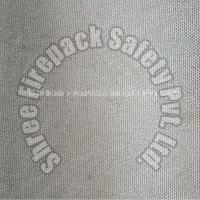 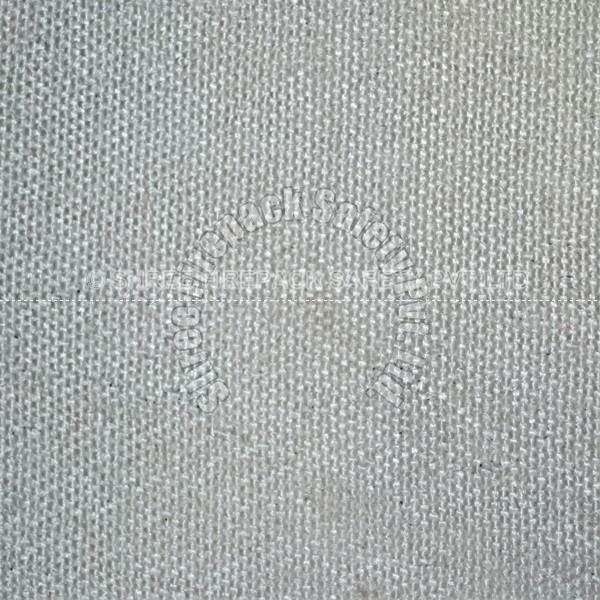 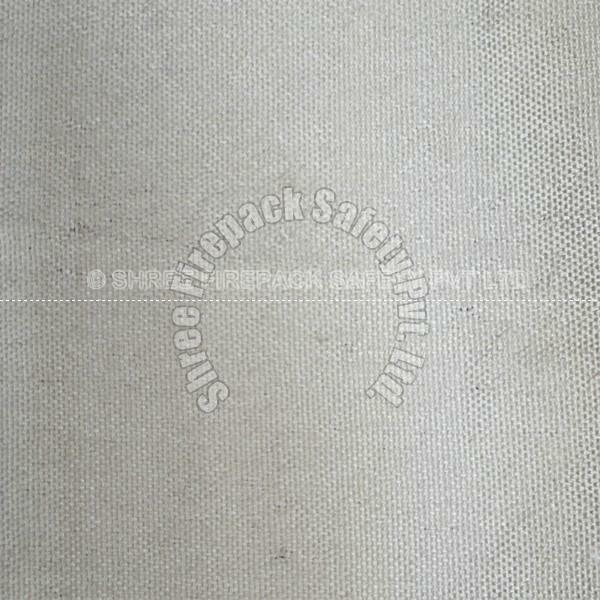 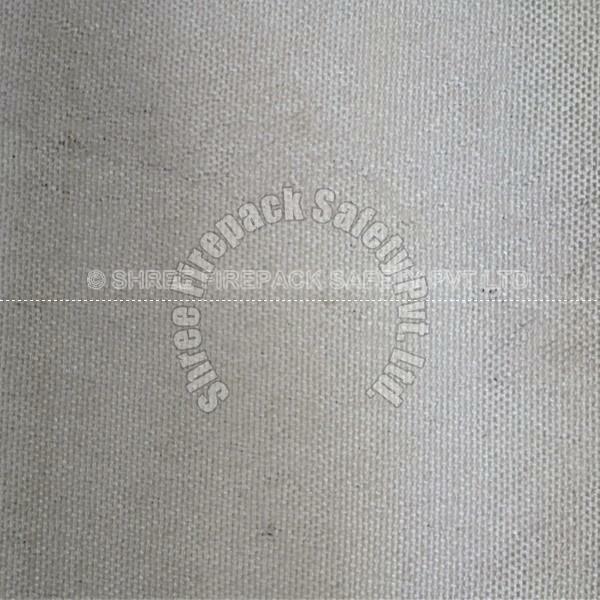 We offer Fiberglass Fiber Cloth at the most discounted price in the industry.